An increasing number of founders are leveraging the power of accelerator programs to fuel startup growth. Participating founders benefit from education, mentorship, financing, and coworking. Unlike incubators, accelerators are geared toward early-stage companies seeking powerful growth experiences. "Early evidence demonstrates the significant potential of accelerators to improve startups’ outcomes, and for these benefits to spill over into the broader startup community," says Harvard Business Review (HBR) contributor Ian Hathaway. "However, the measurable impact accelerators have on performance varies widely among programs — not all accelerators are created equal." As reported by HBR, less than one-third of the 700 accelerator programs in the United States meet these criteria. However, researchers Susan Cohen of the University of Richmond and Yael Hochberg of Rice University identified four distinct factors that make accelerators unique: a fixed-term, cohort-based, mentorship-driven program that culminates in a "demo day." Expertise: How qualified is the leadership team? Oversight: What level of hands-on engagement does the program provide? Equity: Does the program ask for any stake in exchange for participation? Outcomes: What does the program promise to deliver and do alumni testimonials validate that this promise will be fulfilled? The following accelerator programs provide tech startup founders with the insight, direction, and resources needed to scale fast. Y Combinator (YC) is the largest accelerator in the United States. Since 2005, the organization has helped more than 1,588 startups achieve a combined valuation of more than $80 billion. The accelerator's reputation for excellence draws startups from around the world to participate in intensive, three-month programs. Last year, a whopping 28 percent of participating startups came from outside the United States. YC invests over $120,000 per year across an array of tech verticals. "Some companies may need no more than seed funding. Others will go through several rounds. There is no right answer; how much funding you need depends on the kind of company you start. At Y Combinator our goal is to get you through the first phase," YC reports online. Participants can utilize YC's open office hours, unlimited mentorship opportunities, easy access to capitalists, and a supportive alumni network. Alumni include Airbnb, Strip, Dropbox, Reddit, and Stripe. Many RocketSpace members and alumni have also graduated from YC. Since 2006, Techstars has funded more than 1,000 startups. Participants join a three-month mentor-based accelerator program. There, participants have access to a worldwide network of more than 10,000 members; 1,200 alumni, and 180 staff members. Additionally, members have access to $300,000 of hosting, accounting, and legal support (plus other perks up to $1,000,000). "Techstars supports new ventures, provides resources for entrepreneurs, and connects the community. 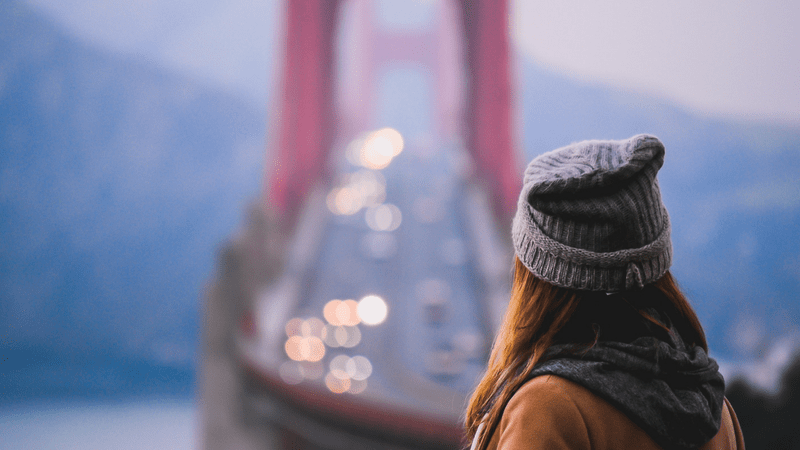 San Francisco is a part of a global movement dedicated to ensuring that anyone can experience entrepreneurship, no matter where they live," says Techstars. Additionally, alumni can leverage the Techstar network through BizDev Days, Techstar Investor Days, FounderCon, and more. Alumni include Sphero, Digital Ocean, ClassPass, and Contently. Since 2010, AngelPad has built a curated community of elite tech startups. In fact, AngelPad accepts less than one percent of applicants. AngelPad accelerates 15 new startups within a three-month intensive program. The organization's commitment to nurturing a select few has resulted in higher valuations for portfolio companies and several success stories. The Seed Accelerator Rankings Project has ranked AngelPad the top accelerator program in the United States every year since 2015. "Let's face it, building a company is hard, especially the first year when there are limited resources, no or little support, and frankly, all you have is you (maybe a cofounder) and the belief that you can do great things. That's when we come in — we are always the first investor in companies, but more important, we are there for you: in our offices, together with you, figuring stuff out," says the company on its homepage. Notable alumni include MoPub, Crittercism, Vungle, Postmates, and Elasticbox. According to CB Insights, Alchemist Accelerator startups raise a median of $3.1 million in funding and approximately 32 percent acquired additional investments within the first 12 months post-accelerator. The six-month programs are longer than average accelerators and are limited to 25 teams per cohort. Alchemist Accelerator partners with several Fortune 100 companies, granting startups access to the best-of-the-best in tech. "The Alchemist Accelerator is a venture-backed initiative focused on accelerating the development of seed-stage ventures that monetize from enterprises (not consumers). The accelerator seeds around 75 enterprise-monetizing ventures/year," reports Alchemist Accelerator on its website. Participating startups have access to $36,000 in funds. Past participants speak highly of the program's network of mentors, growth opportunities, and startup founders. Alumni include CryptoMove, Eloquent Labs, Jirav, NMLStream, and Zipongo. In addition to our global tech campuses, RocketSpace runs an array of industry specific, pilot-focused accelerator programs designed to help tech startups and world class corporations collaborate. TERRA, the Food + Ag Tech Accelerator, is a first of its kind accelerator program that brings together the industry's most disruptive startups and progressive corporates to fuel cross-industry innovation and set a new standard for food and agriculture. Combining RocketSpace's global tech ecosystem and startup network with Rabobank's food and agribusiness leadership and expertise, TERRA's unique model provides corporates with the opportunity to work hand-in-hand with the most innovative startups in the food and agriculture industry. Interested startups are required to have Seed to Series B funding, as well as a product, service, or technology active on the market, and ready to be piloted with a corporate partner. Zero equity is taken from participating startups, and the program is completely virtual, aside from an in-person kickoff and conclusion event. For the startups, the opportunity of developing and executing joint pilot projects with a syndicate of the world's leading conglomerates within the food, agriculture, and CPG space has proven to be an invaluable and unique offering from traditional accelerator programs. “Through participating in TERRA, we had the unique experience of working hand-in-hand with passionate, innovative corporations, like Nestle USA. Their team is forward-looking and is going above and beyond to drive change. As an emerging brand, the opportunity to work in this program with Nestle is unparalleled," says Shane Emmett, cofounder and CEO of Health Warrior. TERRA is now taking in applications for Cohort III. Which program is right for you? Before selecting an accelerator program, determine how much equity you're willing to part with, program resources, and mentorship opportunities. RocketSpace is an industry-leading tech ecosystem built for the world's most innovative tech companies. 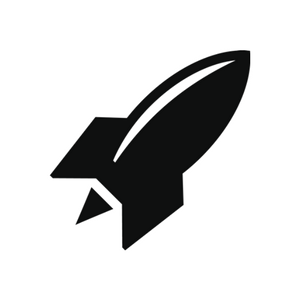 Today, RocketSpace partners with more than 170 corporate brands. Through these valuable partnerships, RocketSpace is committed to accelerating tech startup growth and innovation. 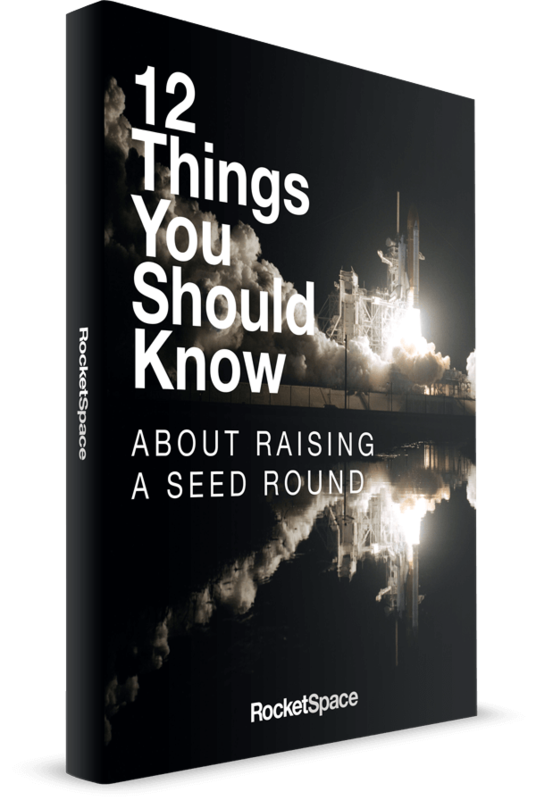 RocketSpace accepts Seed to Series C funded startups with a minimum viable product in place.